Benefits | Wire EDM Specialist / Arizona Wire Specialist, Inc.
Wire EDM is an efficient and economical choice in many applications, allowing you to design parts for optimum function, without the many restrictions of other metalworking processes. If you have parts with any of these requirements, contact us for a quote. 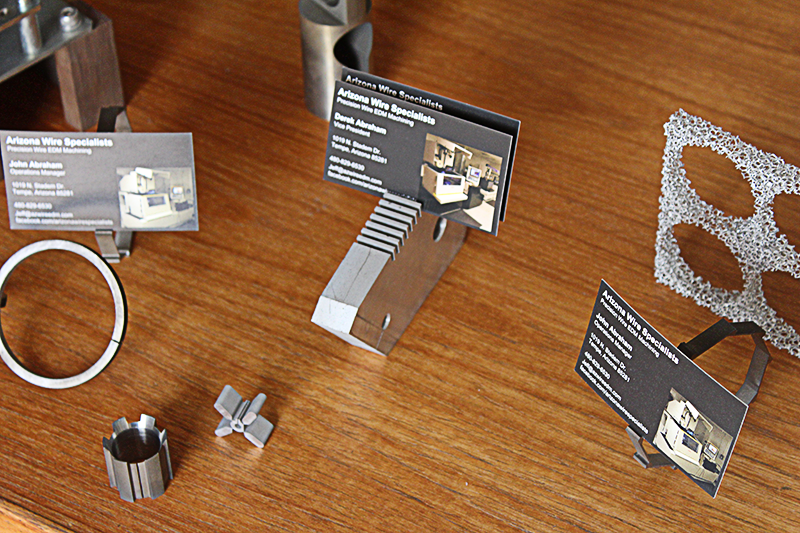 Wire EDM can reduce or eliminate fixture and tooling costs for one of a kind or low run production parts. 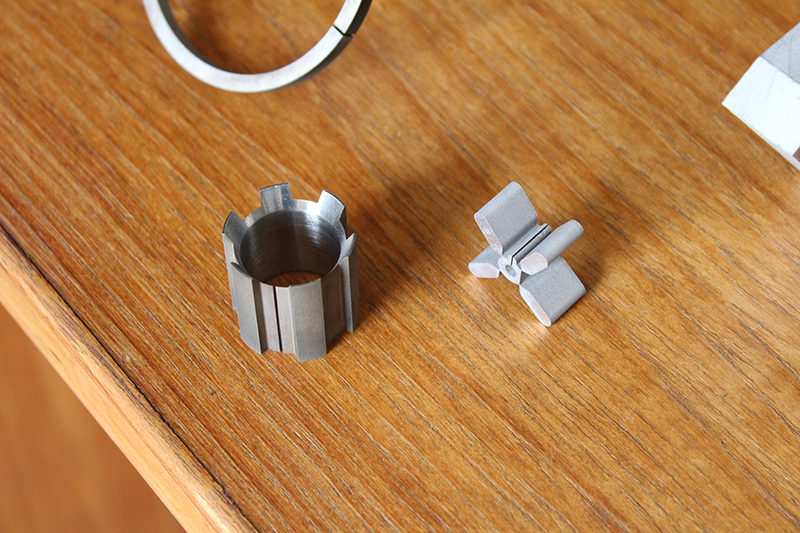 Wire EDM parts may be immediately used in assembly. Because hardened materials can be wire cut, EDM eliminates the need for post-machining heat treating and possible part distortion. 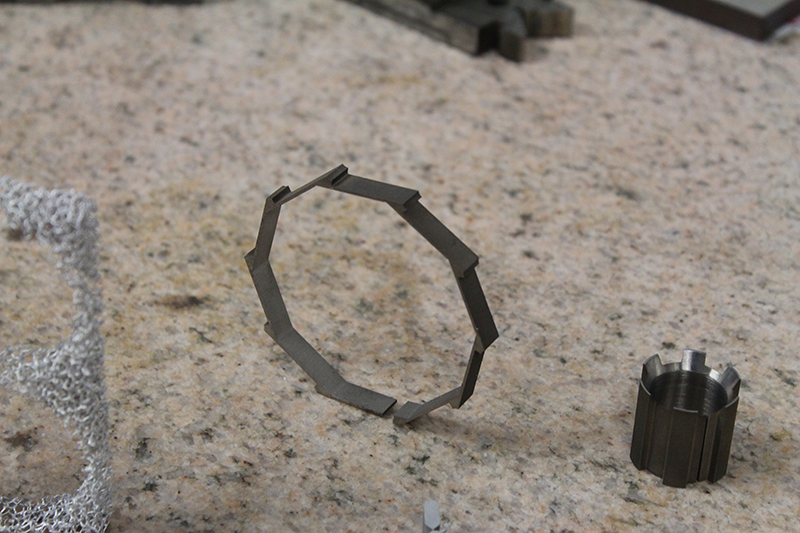 Most work pieces come off the EDM machine as accurate, finished parts, burr-free and with excellent surface finishes. Simple, flat shapes, which usually would be stamped, may be a job for wire EDM when they require a superior quality edge. Wire EDM can produce complex, contoured shapes, freeing you to design the configuration you want in one piece rather than several. Because the absence of machining forces, Wire EDM is capable of holding tight tolerances. 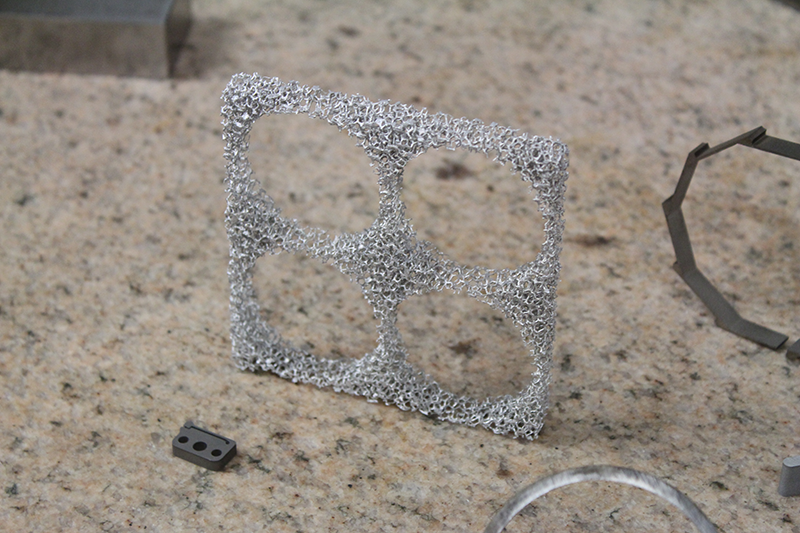 Since there is no tooling to wear, wire EDM offers superior consistency on every part manufactured. Contact us today for quotes on all your project needs.